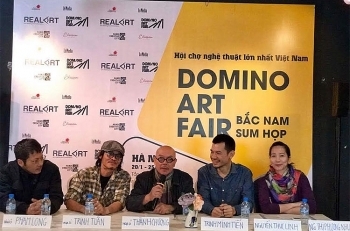 More than 160 artists from different parts of the nation will participate in a Domino Art Fair which in Hanoi from January 20-15 and in HCMC from February 22-17, Vietnamplus reports. 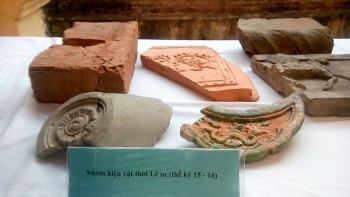 The Thang Long–Hanoi Heritage Conservation Centre in co-ordination with the Institute of Archaeology under the Vietnam Academy of Social Sciences organised a symposium in Hanoi on December 28 to announce a preliminary report on excavation results at the Kinh Thien Palace site in Thang Long Royal Citadel. 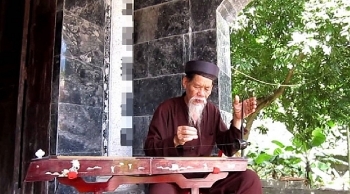 (VEN) - Musicologists are proposing Vietnamese Dan Bau (monochord) as a part of the intangible cultural heritage of humankind to the United Nations Educational, Scientific and Cultural Organization (UNESCO). 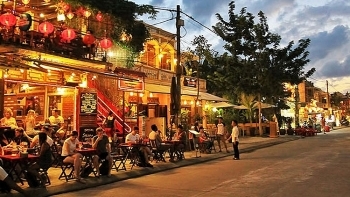 A wide variety of unique cultural and tourism activities are scheduled to take place in the central cities of Da Nang and Hoi An of Quang Nam province to welcome in the New Year 2017 over the coming days. 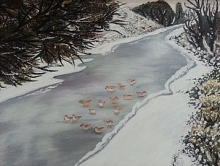 Circus on ice shows by artists from Ukraine will be performed at 21 cities and provinces throughout the country for the first time from December 23. 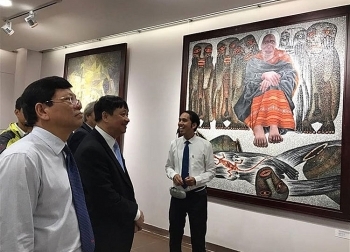 The Fine Arts Museum in Đà Nẵng officially opened at 78 Lê Duẩn Street on Monday after undergoing a year of preparation and building work. 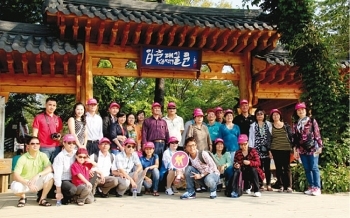 (VEN) - Vietnam and the Republic of Korea (RoK) established diplomatic relations in 1992. 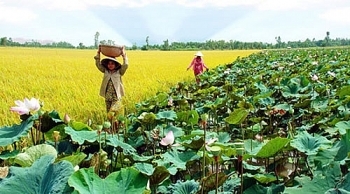 Over the past more than two decades, the two countries have developed and upgraded bilateral relations to a strategic cooperation partnership. 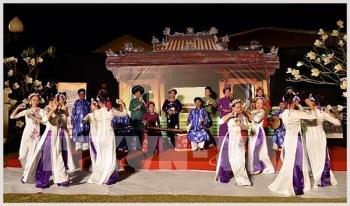 The two sides have seen big achievements from bilateral cooperation, especially in culture and tourism. 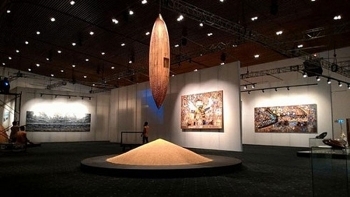 The Hanoi – Saigon sculpture exhibition, the fourth of its kind, opened in Hanoi on December 12, introducing the latest works by sculptors from the two cities.